So, this is what happens if you put peppermint candies in the oven: they melt together, take on whatever shape you want and look like they’re made of glossy ceramic. 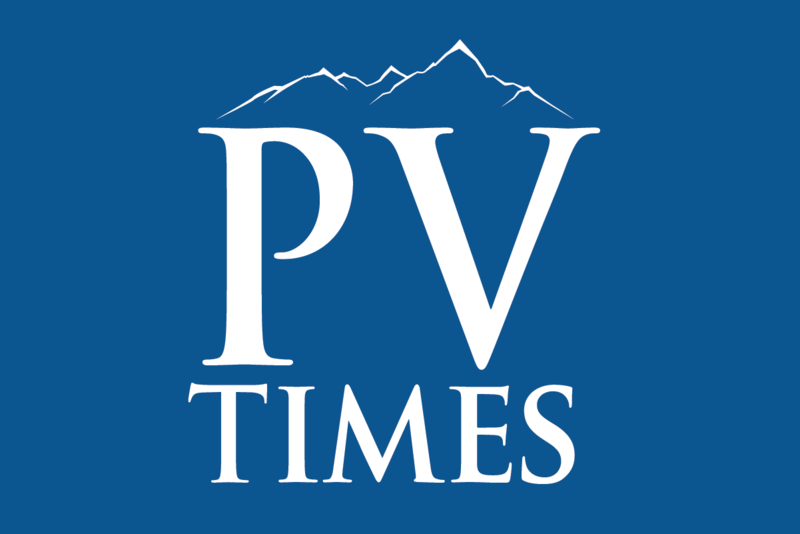 Patti Diamond/Special to the Pahrump Valley Times With this special recipe, if you need a breath freshener after dinner just lick an ornament on the tree, columnist Patti Diamond writes. I was so excited when I tried this technique and it actually worked. It was so simple, fast, inexpensive, and produced such beautiful results. And you can eat them when you’re done! Very Divas On A Dime. With this technique, you can make Christmas ornaments, platters, plates and bowls. This offers lots of gift giving opportunities. The ornaments are lovely given in clear cello bags or attached to the ribbons of other presents. The bowls can be filled with candies or other small treats and wrapped in clear plastic tied with pretty ribbon. The plates or platters can be gifts on their own (because they’re spectacular) or used to present your holiday cookies and candies. One note of caution: this isn’t a craft for kiddies without supervision. I know some adults who would benefit from supervision when doing this craft. This is a festival of hot metal and melted candies, also known as molten sugar, also known as culinary napalm. Exercise caution, please. Preheat oven to 350°F. Line a cookie sheet with parchment paper or silicone mat. Spray oven-safe, metal cookie cutters with cooking spray and place on cookie sheet. 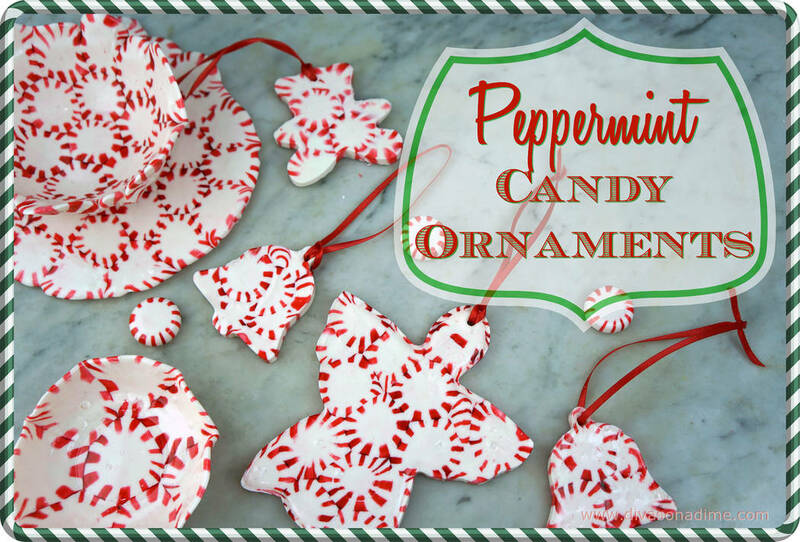 Fill each cookie cutter with peppermint candies. If you have empty holes, break candies into pieces to fill in the holes. Bake in oven for 6 to 9 minutes until candies melt into cookie cutter shape. This will depend on the size of your creation. You’ll want to watch them and keep each batch a similar size. Remove from oven, press cookie cutter down into the candy. Use a toothpick or skewer to create hole for hanging with ribbon while soft. Some of the melted peppermint may leak out from under the cookie cutters, not a problem. It’ll easily crack away from the cookie cutter. Then stretch cookie cutter to remove candy. To make a flat dish: Place the candies on parchment in a concentric circle with candies touching for a scalloped edge. Or use a parchment lined springform pan for a smooth edge. To make small bowls: Follow directions for plate, placing on individual pieces of parchment. As they come out of the oven, let cool for about a minute. Using a spatula and the parchment, place the soft candies over an upside-down glass bowl. Gently press to shape with oven mitts. You have a window of about two minutes to let it cool enough to shape but not so cool it hardens. What a lovely gift to give or receive. And just think, if you need a breath freshener after dinner just lick an ornament on the tree. Everybody’s happy. Frugal Festivity contributed by Patti Diamond from Divas On A Dime – Where Frugal, Meets Fabulous! Website and blog – www.divasonadime.com Join us on Facebook at DivasOnADimeDotCom.